Learn to build contemporary looking websites with absolutely no coding. Get lifetime access for only $79 or create an account to get free preview. Adobe Muse allows you to build and customise an entire website without writing even a line of code. You can create fixed, fluid or adaptive websites which can be hosted through the provider of your choice. This tool is a great addition to any creatives’ skillset, understanding how to build your own responsive websites will allow you to take on new challenges, clients and projects. Learn how to create a fully-functioning, contemporary website in Adobe Muse CC. This course walks you through the whole process all the way from initial planning through to publishing. You will be able to follow along using the exercise files provided and pick up all the necessary techniques required to work on your own website projects so you become totally confident whilst working in Adobe Muse. As an aspiring web designer, I decided it would be good to incorporate the handiness of a WYSIWIG editor into my toolset and found Muse to be the most popular tool for the job currently. I tried messing around in Muse with my own design before taking this course and ran into multiple problems - after taking this course I now clearly understand where I was going wrong with each problem and have also learned how to easily create parallax effects (one of the most popular design trends on the web currently). On top of this, the project files provided look great and allowed me to easily follow along with the course (instead of having to make my own assets for each feature). I learned a lot form this course, it simplifies Designers works. Martin is a graphic designer and an Adobe Certified Instructor. 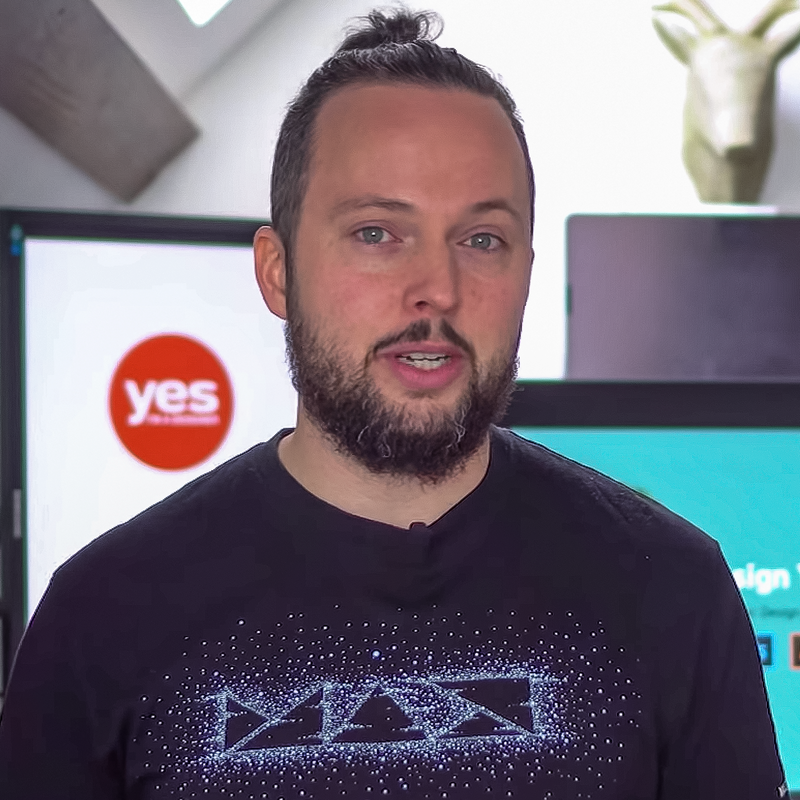 He was a presenter at Adobe Max the ultimate creative in 2018 and was recently voted one of the top 10 Adobe instructors in the world. As a designer and illustrator he worked for companies like Pixar, BBC, Mattel, Accenture and as an instructor taught teams at Transport for London, Google, Ben&Jerry's, House of Lords, Oxford University Press. Over 100,000 students are studying from his online courses from over 200 countries. We will give you a full refund within 30 days of purchase if you don't find our course useful. Click here to get hold of us and we will get back to you as quickly as we can.